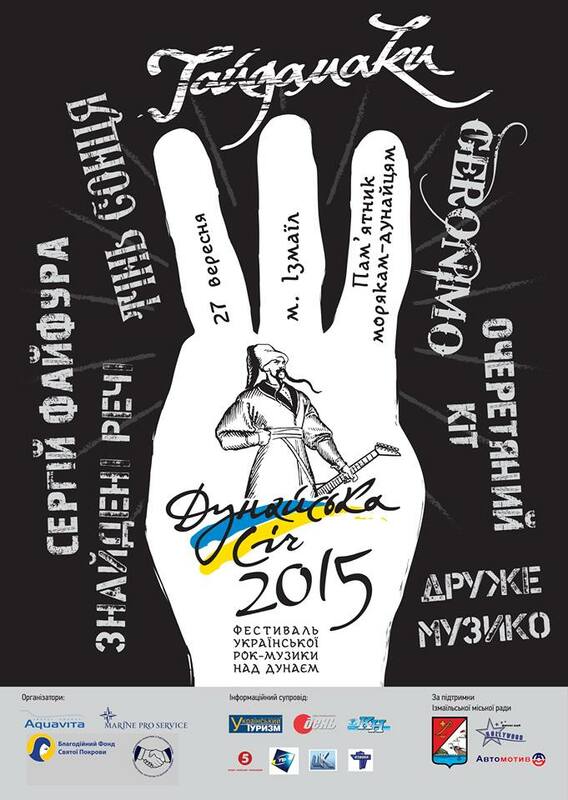 27 вересня в м. Ізмаїл, Одеської області на День міста відбудеться благодійний музичний рок-фестиваль «Дунайська січ», в якому візьмуть участь гурти «Гайдамаки» (м. Київ), «Очеретяний кіт» (м. Вінниця), «Друже музико» (м. Одеса), «Тінь Сонця» (м. Київ), автор - виконавець Сергій Файфура та місцеві гурти «Знайдені речі», «Geronimo», «JazZProM». Також, буде здійснено поширення української літератури та періодики, української державної символіки, збір коштів на підтримку учасників АТО. Одночасно з проведенням благодійного фестивалю відбудуться концерти для українських прикордонників, зустрічі з місцевими волонтерськими організаціями. 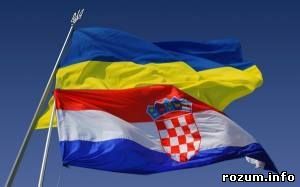 As a friendly country, Croatia and Croats from the beginning of events known as the Maidan fully supported the right of the Ukrainian people to decide their own destiny. 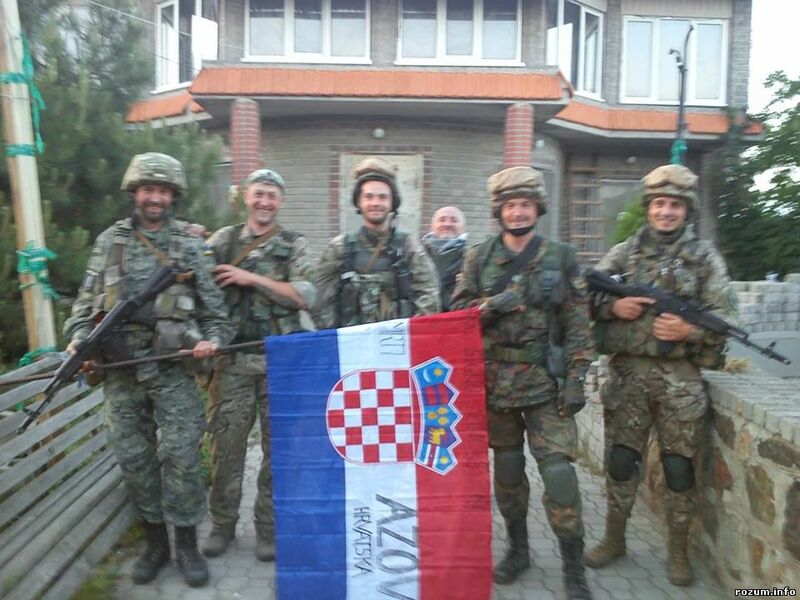 A group of Croats, mostly veterans of Croatian Homeland War back in February of 2014 held meetings related to the eventual departure to Ukraine, however, it was impossible to get in touch with people in Ukraine. 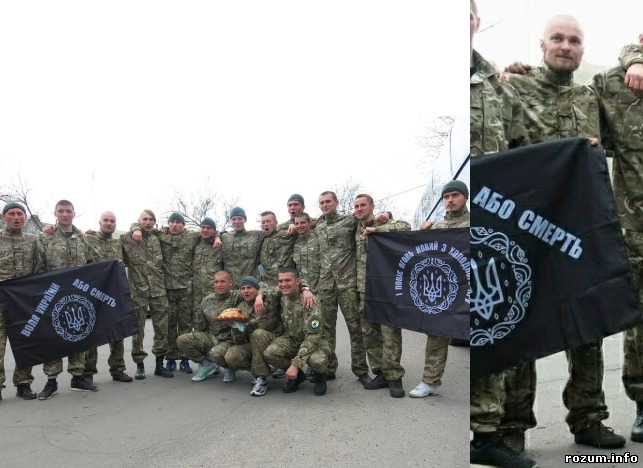 Bulgarian nationalists have no lobby in the representative bodies, and their movement is still in its formative stage, but the desire for international cooperation with the military-political force of AZOV does exist. Meeting with Bulgarian nationalists took place in the main street of the capital of Bulgaria - in Sofia, Vitosha Boulevard. 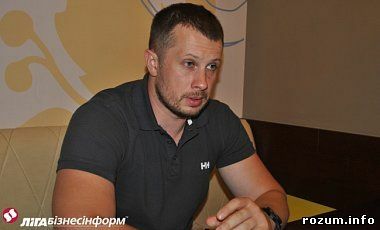 Andriy Biletsky: "The West is Interested in Peace with Russia, only Ukraine Itself is able to Defend its Interests"
Andriy Biletsky, the leader of the "Azov" regiment who returned for a few days to Kyiv from the zone of ATO, met for an interview with the correspondent of ЛІГАБізнесІнформ. ""AZOV" fights for the territorial integrity of Ukraine, mostly with the so-called forces of the unrecognized PDR (People's Republic of Donetsk). In Russia, they are called "militia" (probably out of sincere conviction that the ex-miners from Buryatia, armed with the pickaxes, stole hundreds of army combat vehicles and now professionally use them); here they are called the separatists, terrorists. 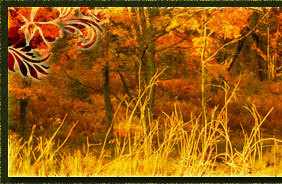 I consider them the neo-Bolsheviks and the ideological enemies of any nation-state - both Ukrainian and Russian. 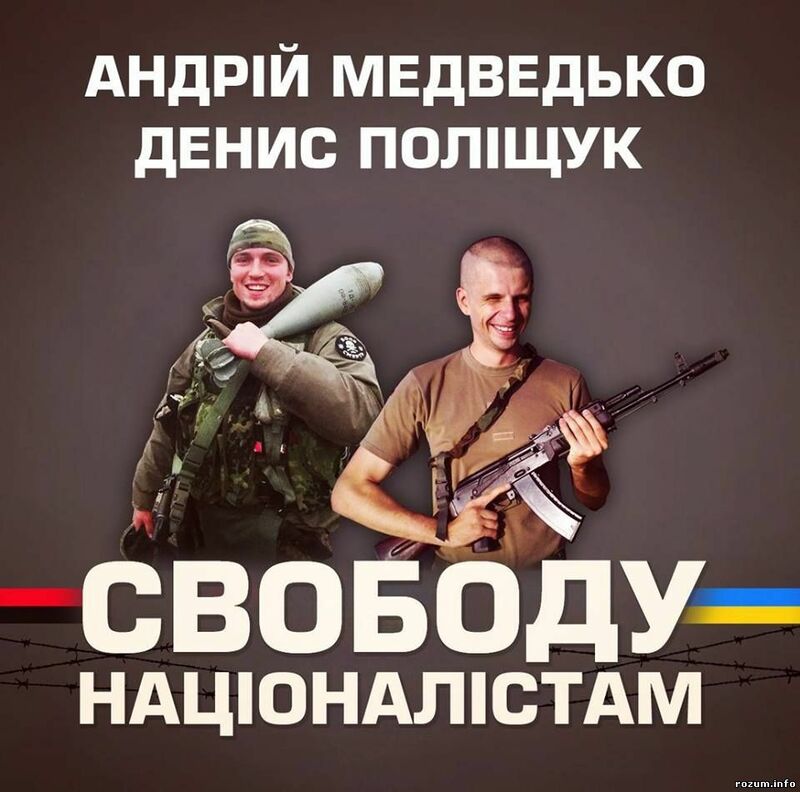 Freedom to Andriy Medvedko and Denys Polishchuk! On 18th of June the Minister of Internal Affairs of Ukraine announced that the murder of a popular pro-Russian publicist Oles Buzyna is solved. The suspects are two Kyiv activists of a nationalistic formation "C14," active participants of Euromaidan, warriors-volunteers Andriy Medvedko (lieutenant of the "Kyiv-2" battalion) and Denys Polishchuk (platoon commander of the 54th reconnaissance battalion). 10 липня, у п'ятницю, о 18:30 в Будинку Кіно відбудеться лекція французького інтелектуала, нового правого (Mouvement d'Action Sociale і Meridien Zero), історика, публіциста і культурного активіста Паскаля Ласаля (Pascal Lassalle). Тема зустрічі: "За пан'європейський Третій Шлях. Французька солідарність з воюючою Україною".